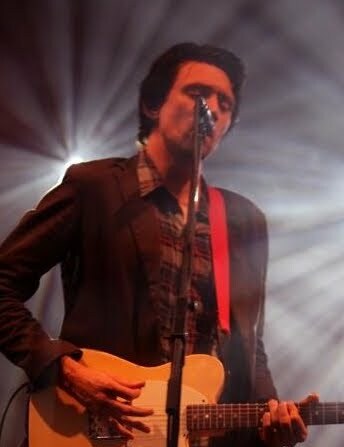 He’s currently touring throughout the United States and Canada, but Something For Kate frontman Paul Dempsey has today announced that he’ll head home early in the new year to perform two very special solo shows for fans in Perth and Adelaide. These very special acoustic shows will feature tracks from his solo LP ‘Everything Is True’, as well as tracks from the Something For Kate catalogue and will even give fans a first taste of some brand new tunes the singer’s been working on. Tickets for both shows will go on sale this Friday, November 19.